This is the fifth World Book Night and my fourth year of volunteering. I work at the North Middlesex University Hospital in the medical library and decided to get them involved this year as an 'institution giver' as well as my usual homeless organisation in Finchley. Plus I do love a bit of fiction in amongst all those gruesome medical books. So this year, I got to choose two titles - I didn't get my first choice but that didn't matter because all the WBN books are brilliant. Usually, I like to choose Quick Reads because my reasoning is as follows. If you're homeless, in all likelihood you won't have access to many books and quite likely will find it difficult to read because concentration levels, due to the trauma of not having a home, are quite simply all over the place. So I feel that a Quick Reads book is a perfect way to reintroduce anyone to the wonderful art of reading. Quick Reads sets out to show that books and reading can be for everyone. Each year they commission big name authors to write short books that are specifically designed to be easy to read. They are the same as mainstream books in every respect but are simply shorter and easier to tackle. 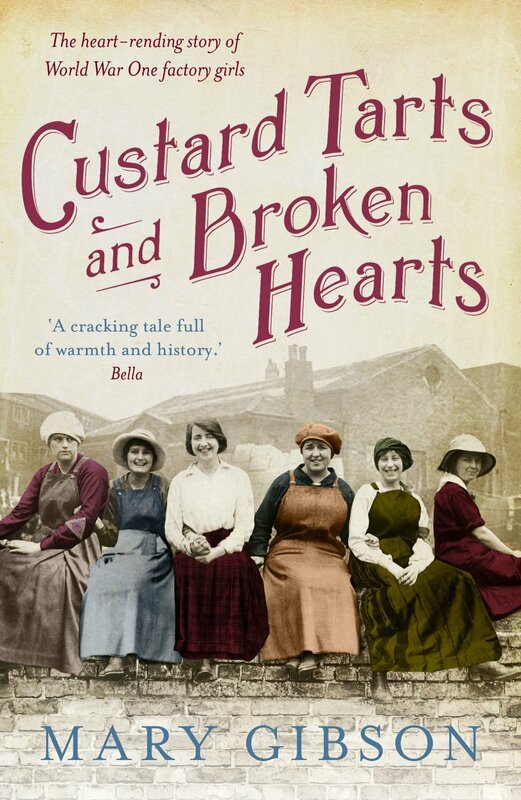 The books are then sold through major retailers, online booksellers and are loaned from libraries. A few years ago I ordered a set of Quick Reads for the library and they've proved very popular with the staff. If you work in a hospital, chances are you are very busy. I wanted to create a small haven of giving within our hospital cafe for World Book Night. I made posters to advertise the event and organised a table with the cafe manager. I chose lunchtime even though I knew it would be busy because I wanted to capture as many people that didn't or rarely read. I set up my table with copies of Dead Man Talking and Custard Tarts and Broken Hearts. I felt sure the WBN organisers wouldn't mind if I mixed and matched a little. 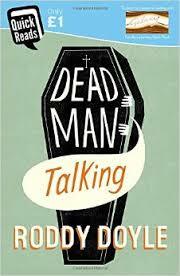 I was especially pleased to have Dead Man Talking, as it is the first book by a Booker Prize Winner to be published as part of the Quick Reads. I gave books to patients and staff. The event was a great success though of course *free* anything is always very popular. However, I made sure all those who took books, promise they would pass them on, preferably to somebody that didn't read very often. I was very pleased to find out that some of the books I gave away last year, ended up in Sierra Leone, where they are still fighting the Ebola epidemic. The only blip of the day was caused by our communications department who monitor everything that goes out via the hospital information cascade. 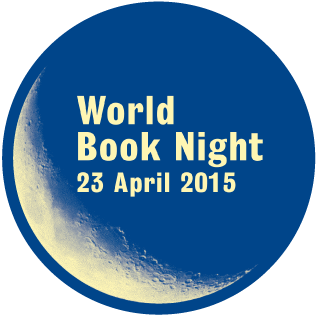 I'd sent details of the event only to find that when it appeared, World Book Night had been changed to World Book Day. Apparently this was because the manager couldn't get his head around an event that included the word 'night', happening in the day!